The process of buying or selling your home should be a rewarding experience. I specialize in residential properties, assisting first time home buyers, and working with investors. 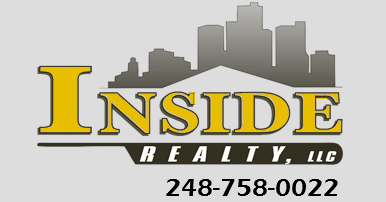 I am happy to provide all the information you need to buy or sell in the tri-county area. Whether you are a first time home buyer, or selling after many years, I have the resources and experience to make your next real estate transaction a stress-free process. Specializing in assisting first time home buyers in a rewarding experience.